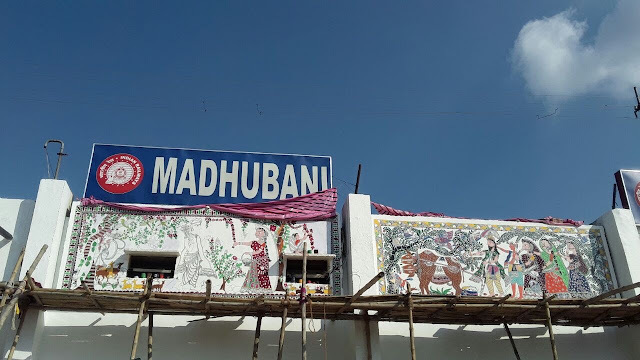 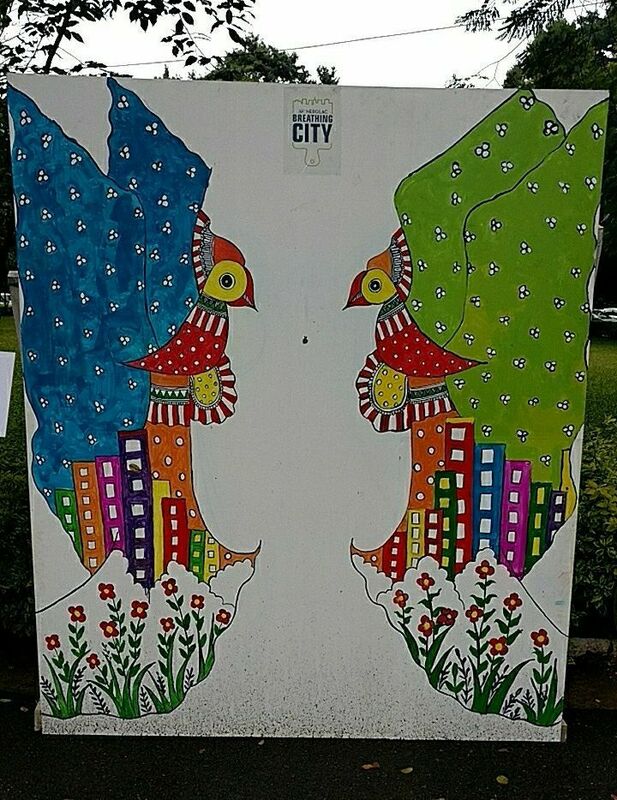 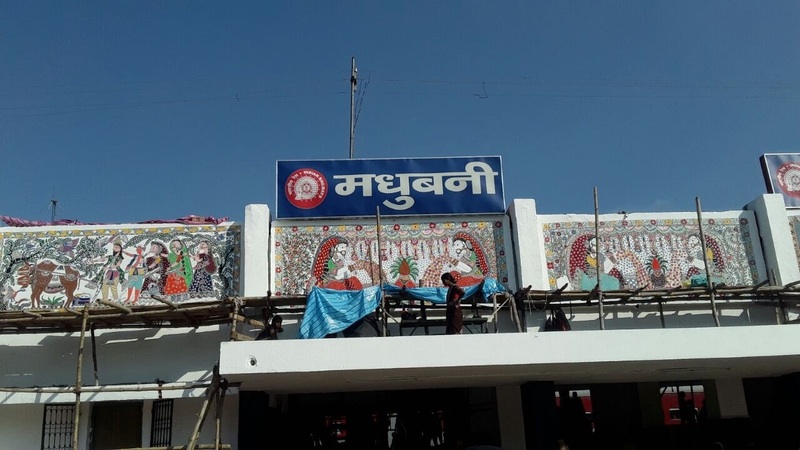 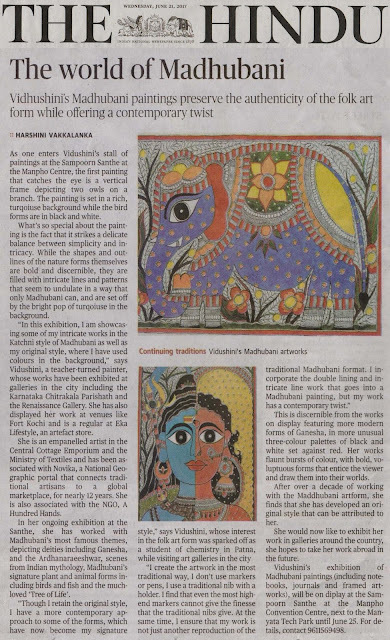 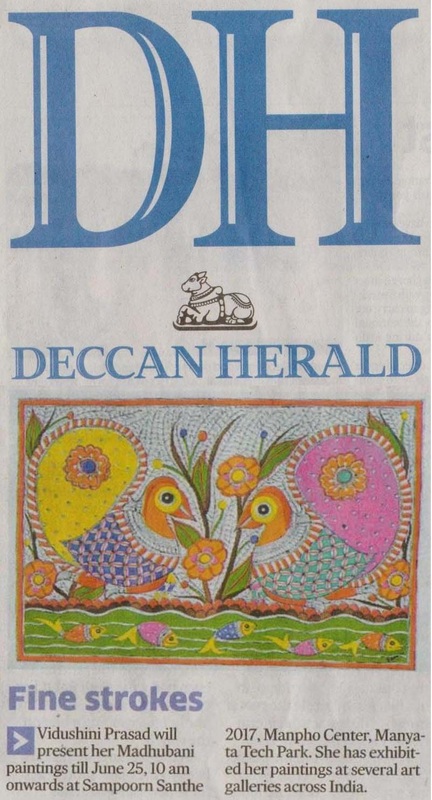 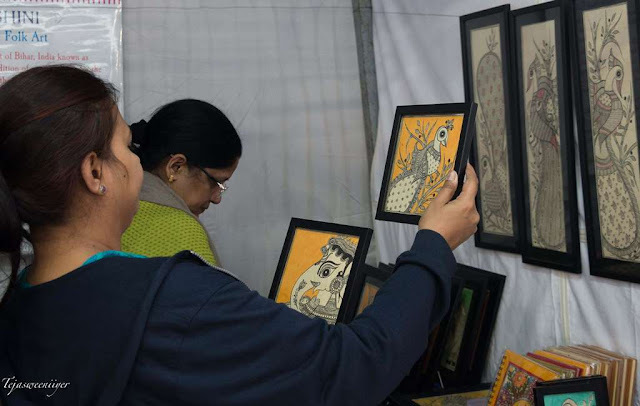 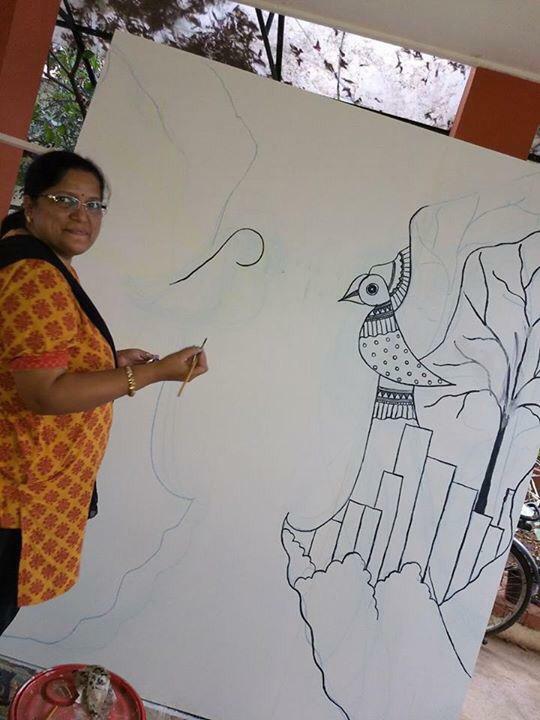 Vidushini Prasad has been doing Madhubani paintings for over a decade now. 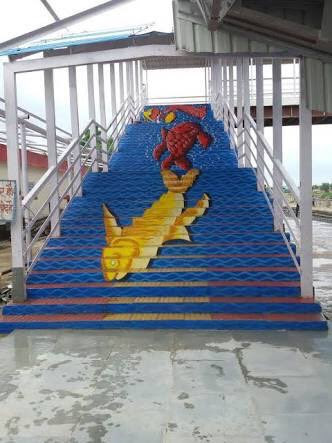 With a degree in chemistry, art was never on the horizon. But it was something which just chose her. When she started painting, she never thought it would bring her recognition. 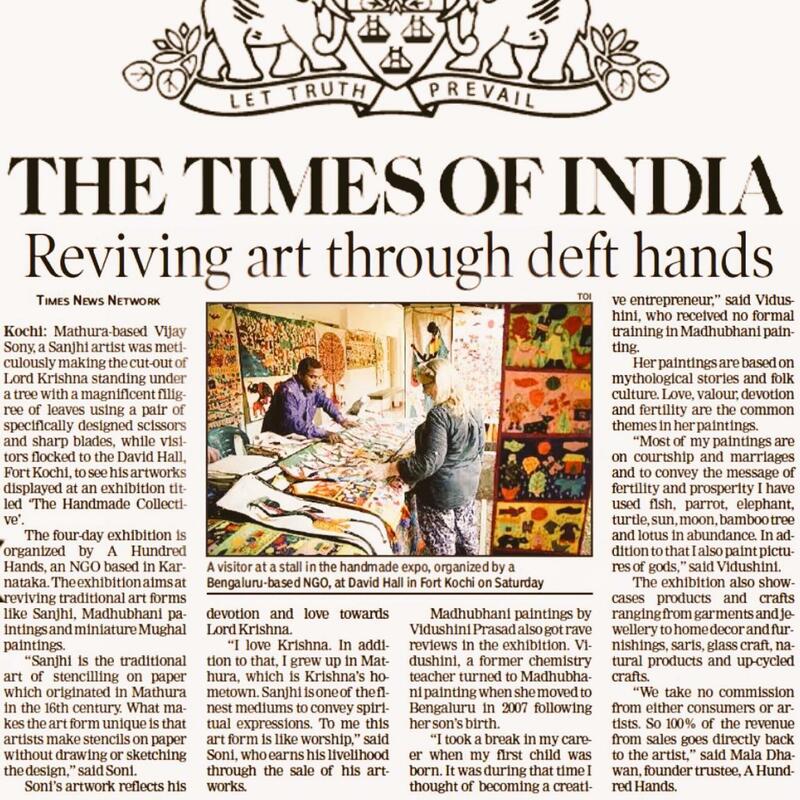 But now as a member of A Hundred Hands, her work is instantly recognised. Having displayed her work in art galleries, made to order pieces, installation in FabIndia Sarjapur, exclusive art pieces in NOVICA, displays in bazaars, santhes and innumerable workshops..she is candid in saying that it becomes mechanical if she lets it. 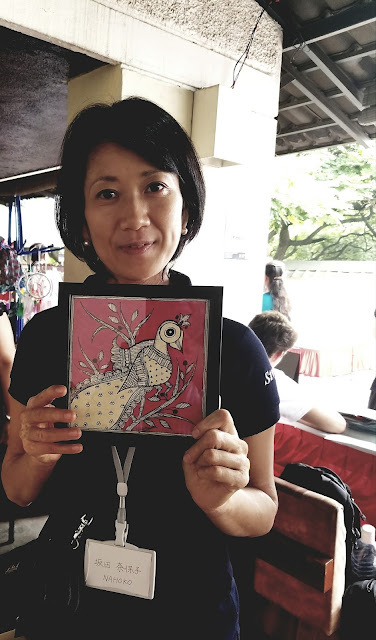 “Just like any job…I have to keep reinventing myself and my art.” So she finds inspiration everywhere and brings in new elements in the age old art form. Though a folk art, it beautifully lends itself to the artist’s creativity and this is very evident when I see her work. 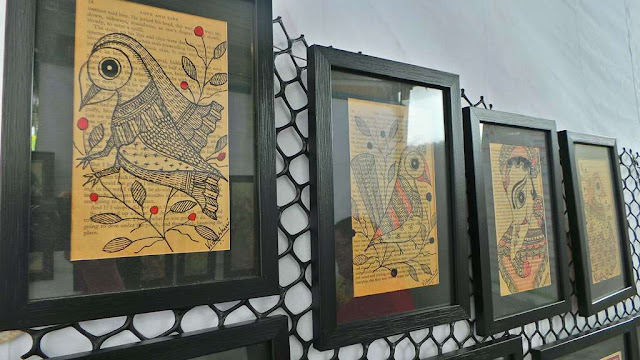 Right from using old book pages as her base to the fresh colour scheme, it is all her signature style. 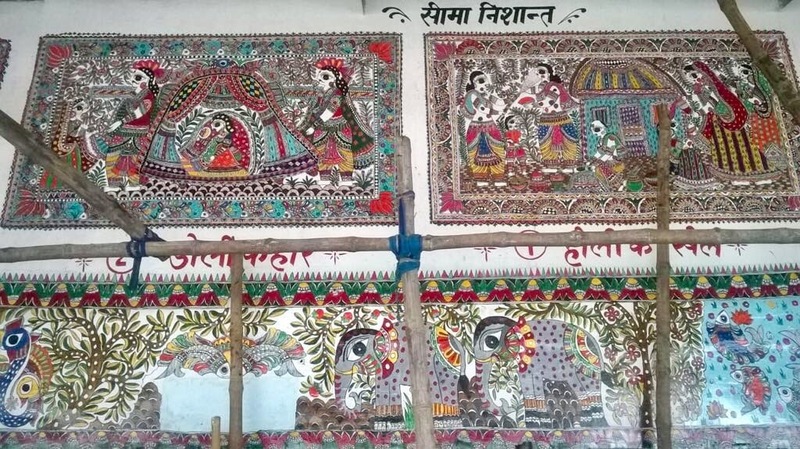 Her speciality is the kutchi and bharni styles of Madhubani. 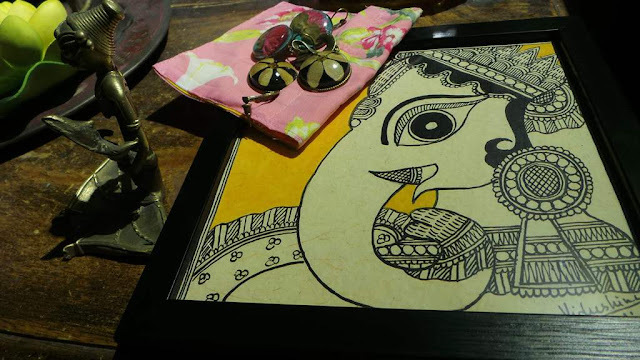 Sometimes she also does the godhna style which is the tatoo art used by tribals. 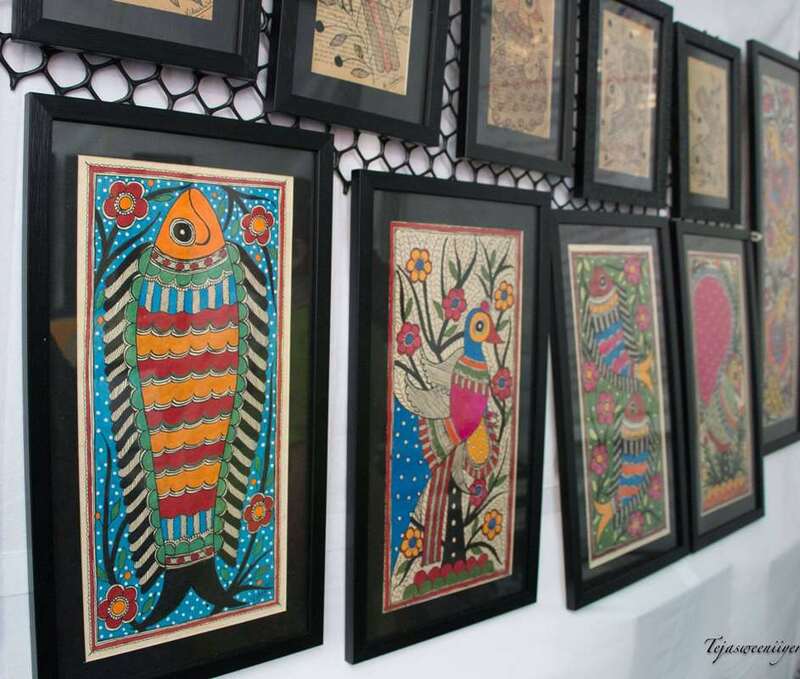 Madhubani by Vidushini Prasad at A Hundred Hands Annual Collective. Birds everywhere! As we chat about her work and the method she follows, she happily shares all the details and even tells me where I can buy the nib for drawing the outline! I am always surprised when people are generous with their art and ideas. 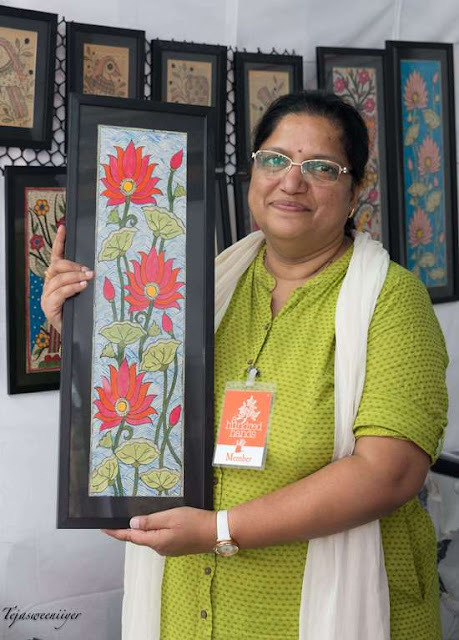 When I say this she just laughs and says that creation has to happen by each person, which is the beauty of handmade. Her happy and cheerful personality infuses her art with positive vibes and happy birds chirp out. 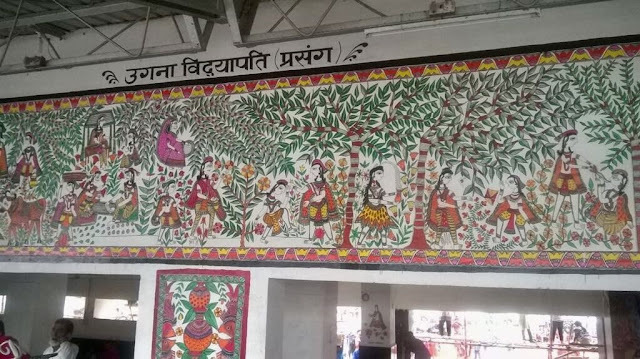 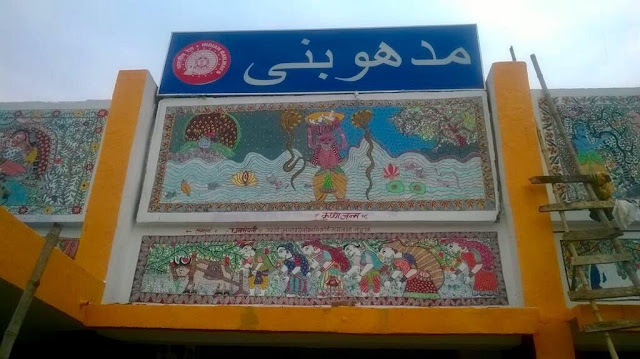 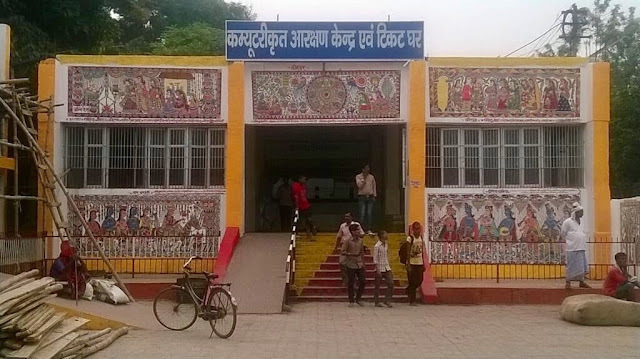 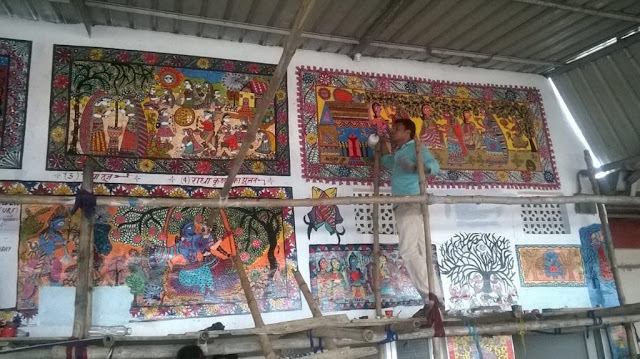 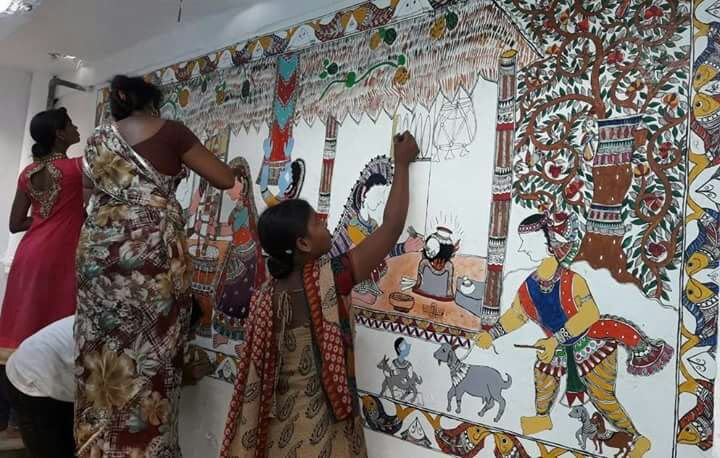 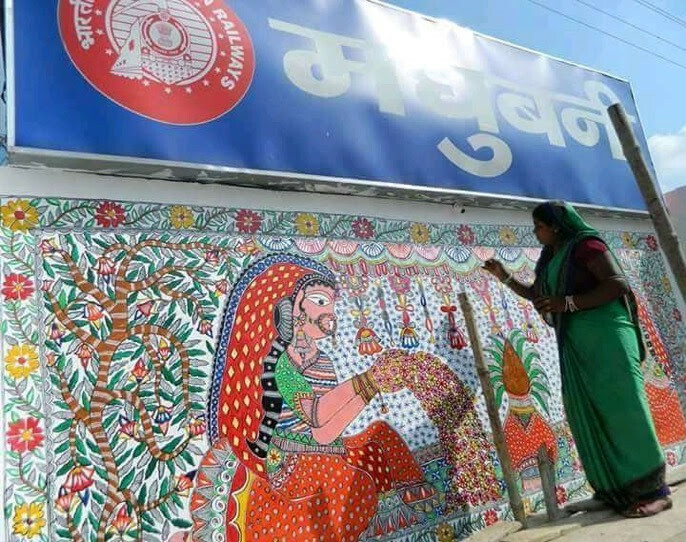 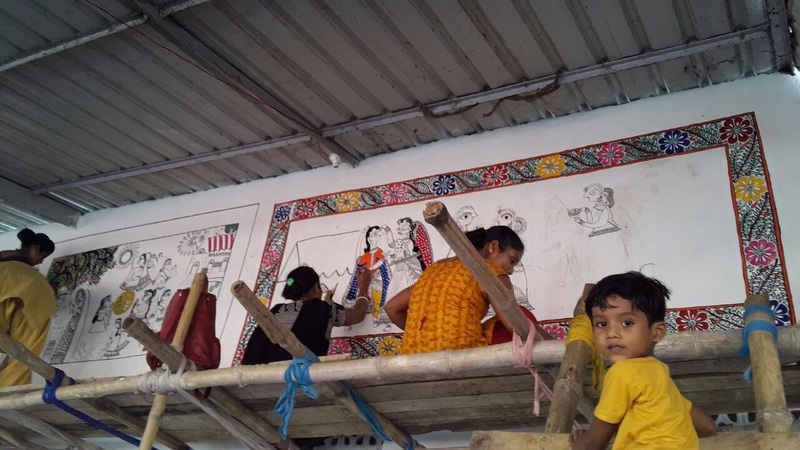 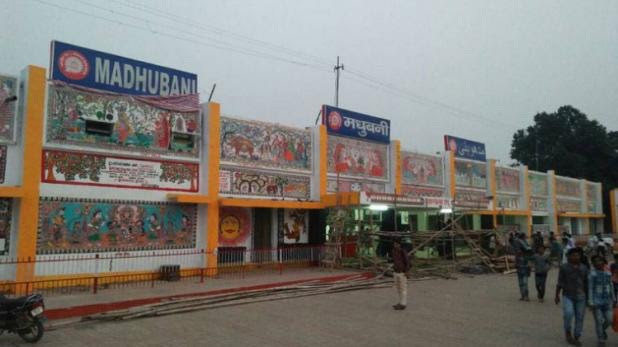 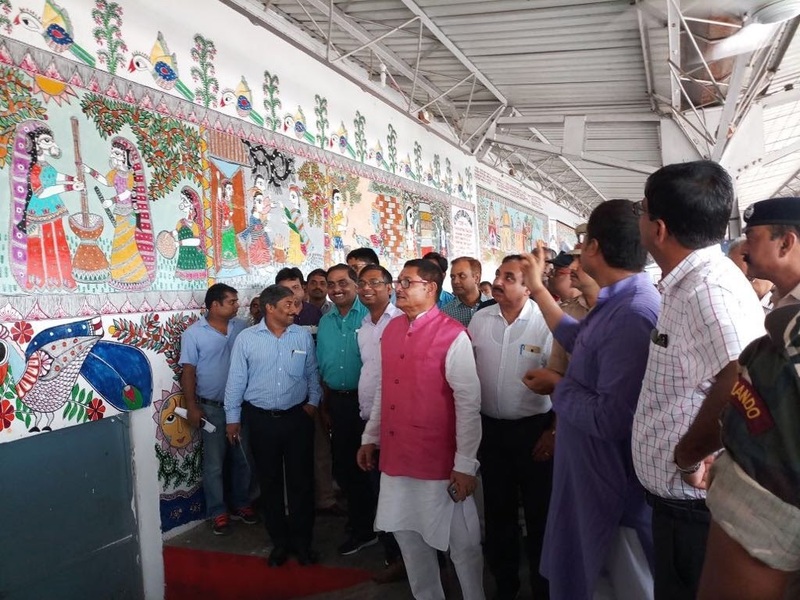 Her foray into Madhubani art which started with the Ardhanareshwar has come a long way. 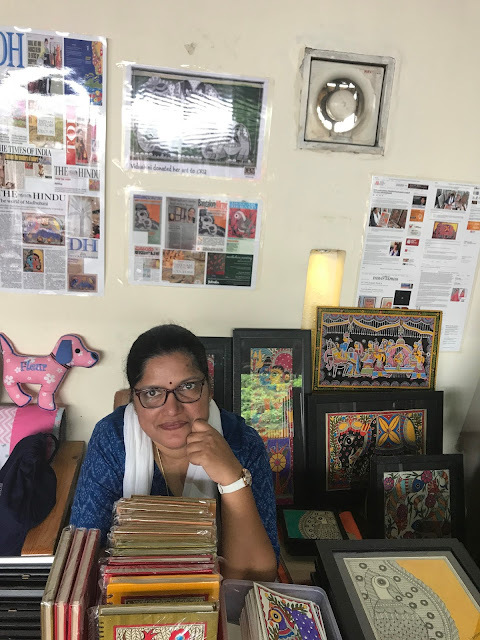 Her group on Facebook has more than sixteen thousand followers and is an interactive platform for people to share their work, ideas and get feedback. It is this aspect of her personality which I find very endearing. In fact she also uses her platform to encourage an NGO which specialises in Tikuli art helping rural women make a living. 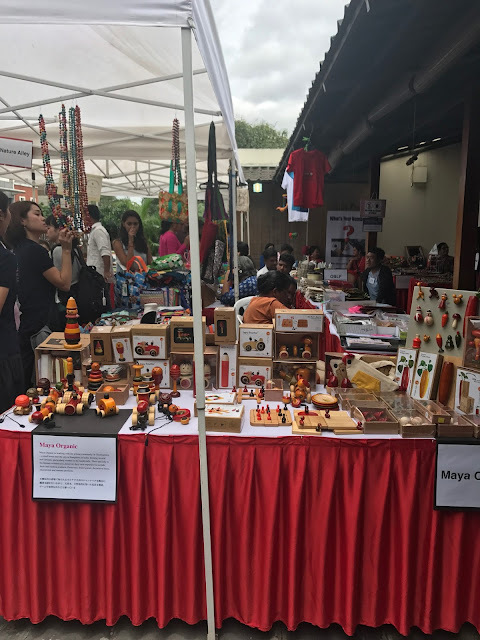 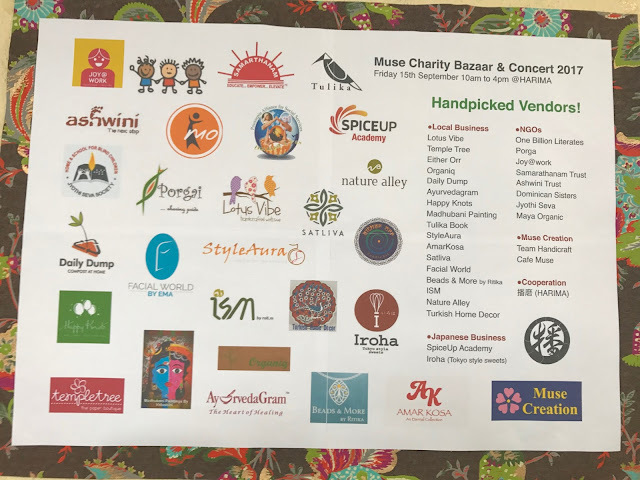 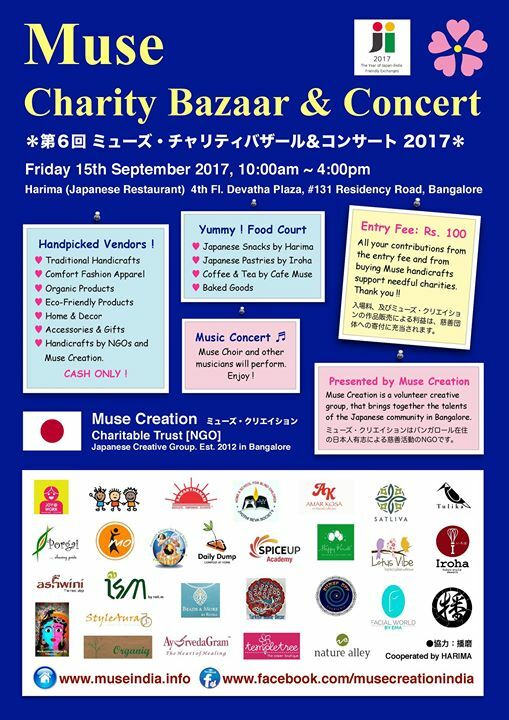 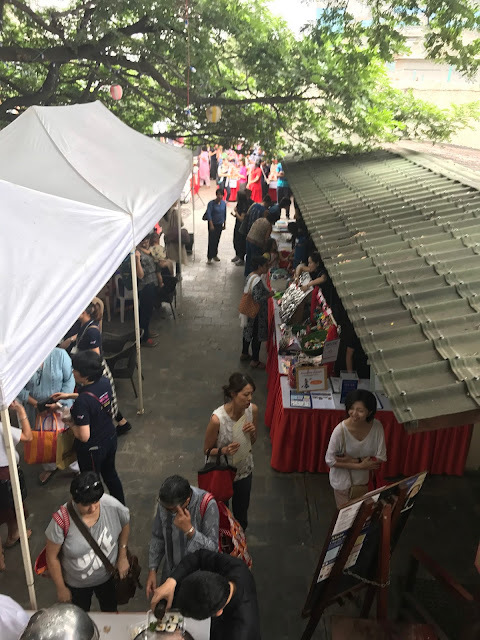 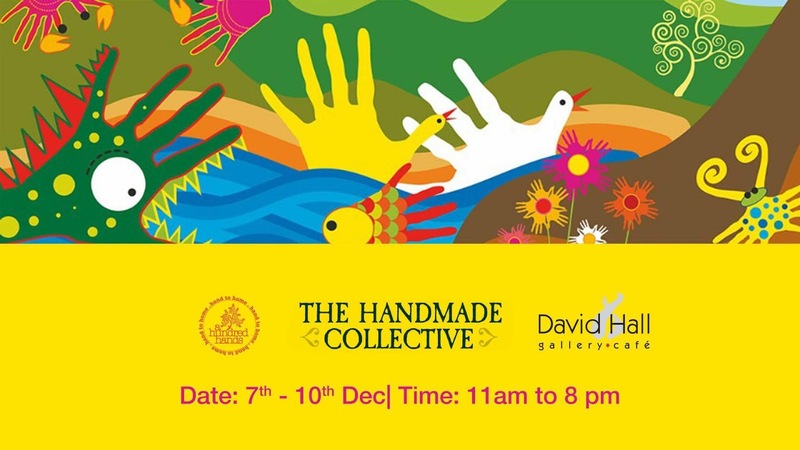 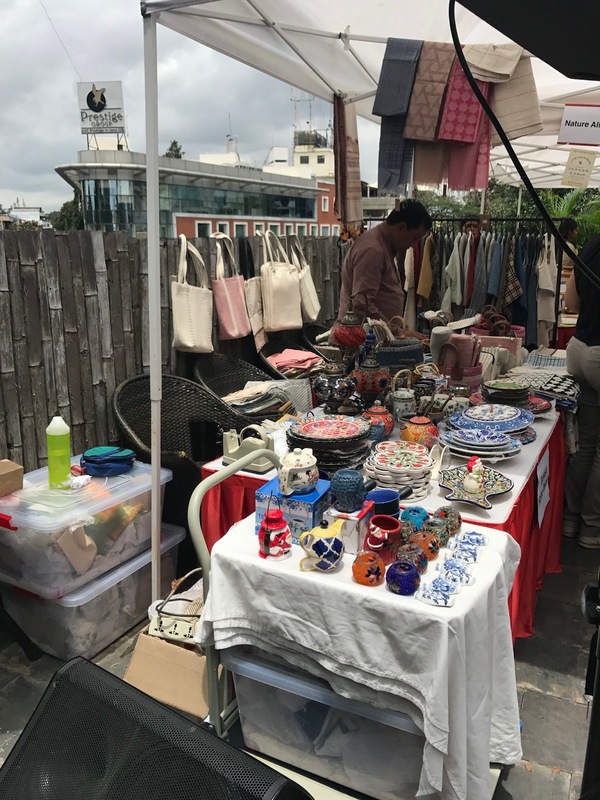 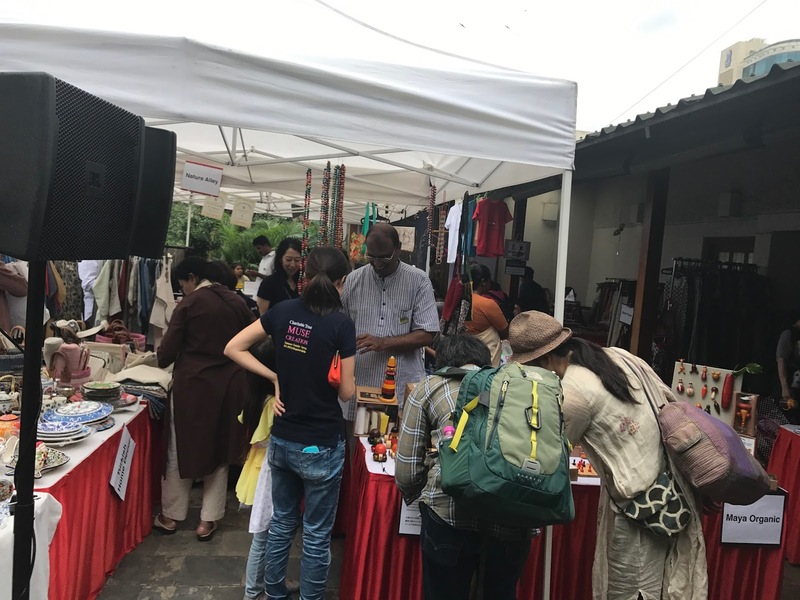 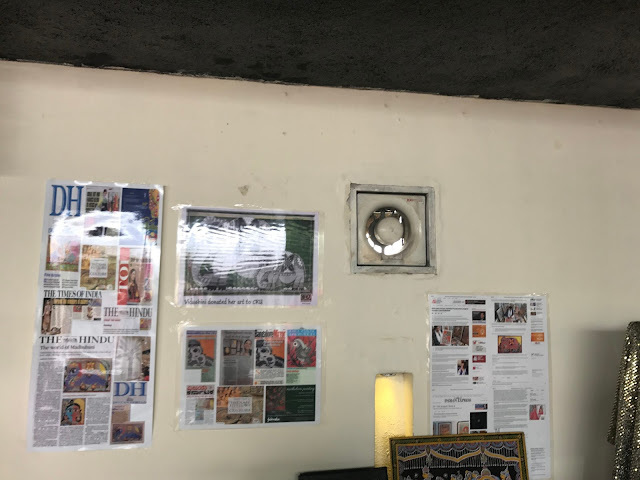 Check out her collection at the eighth edition of A Hundred Hands annual Collective at the United Theological College, Millers Road Bangalore. Madhubani by Vidushini Prasad gives you the symbols of fertility, prosperity, love and harmony. 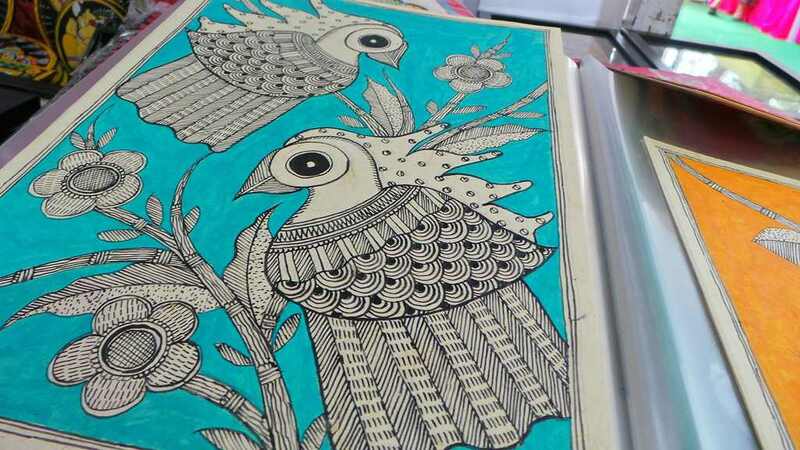 The different animals and birds symbolize not just the beauty of nature, but also the different aspects for a fulfilling life. 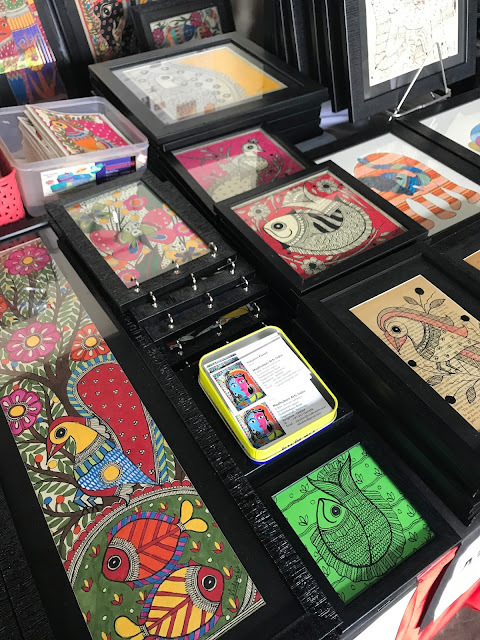 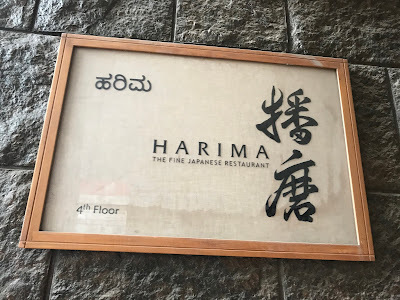 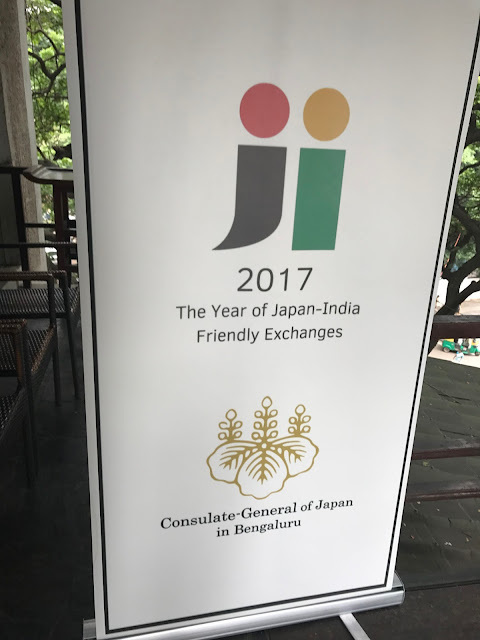 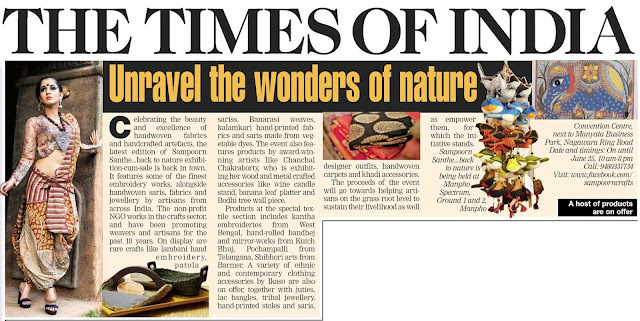 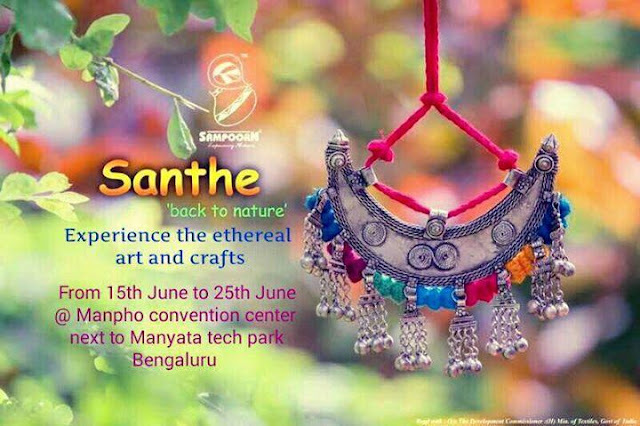 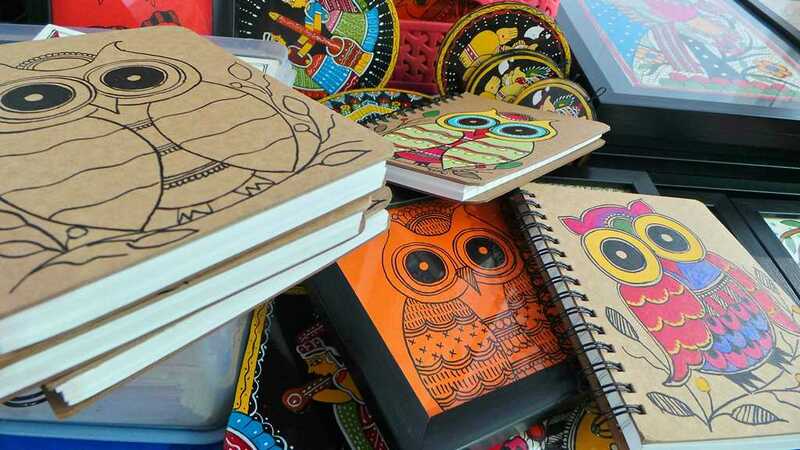 My personal favourite was the ‘Tree of life’ with beautiful birds, the owls on the notebook, the Ganesha (which I got for my home), the peacock….I know… the list of my favourites is endless! 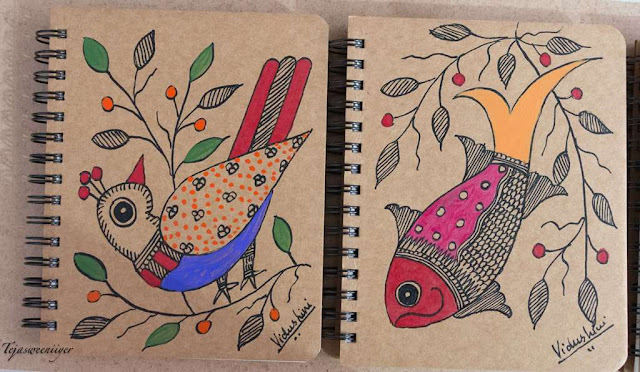 Madhubani by Vidushini Prasad is not just beautiful but also useful and affordable….the notebooks, key holders and many others. 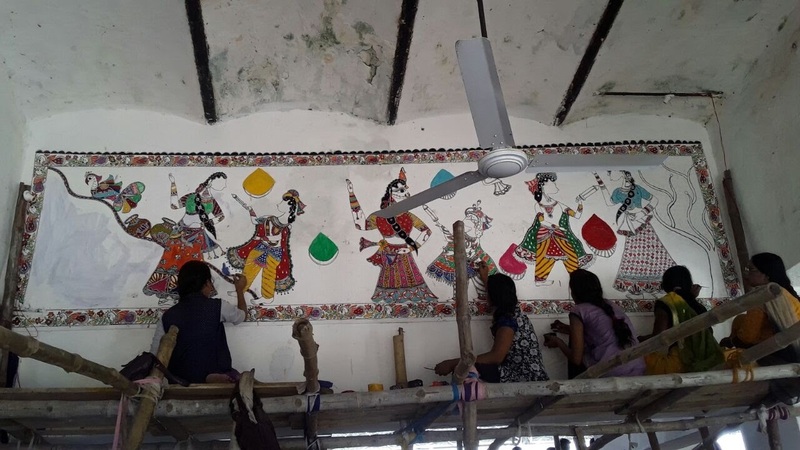 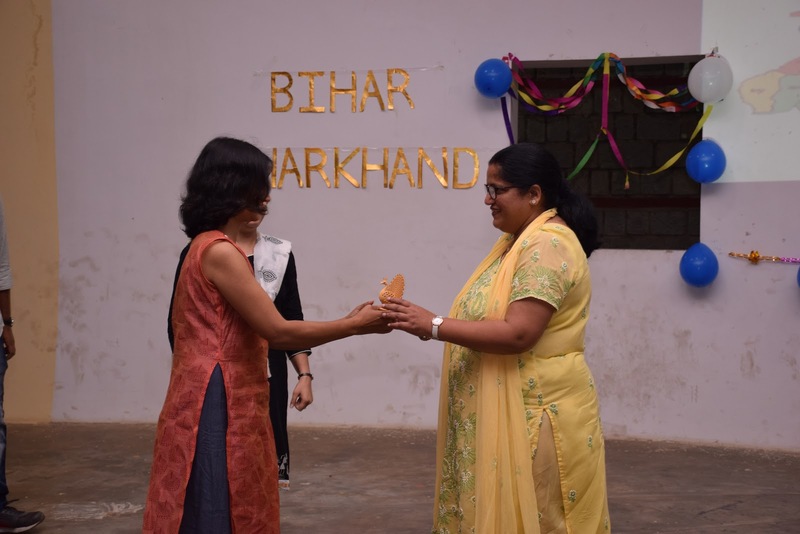 Being part of the ME TO WE project, she has collaborated with the paper mache artist and you have Madhubani in a new avatar. 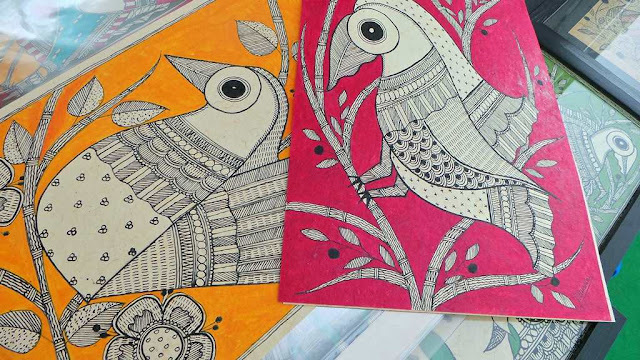 All in all, I am motivated to go back to Madhubani and try my hand at it with the nib. 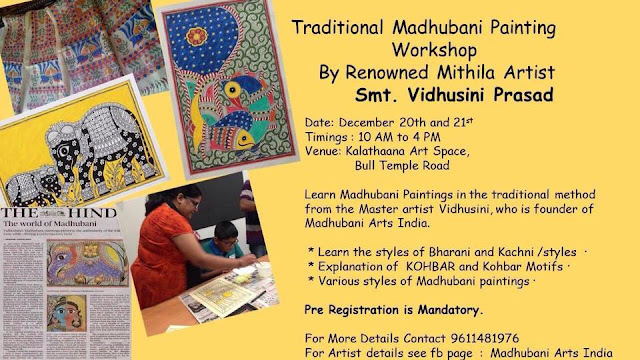 With all the tips that I got from Vidushini, I am sure it’s going to be a success. 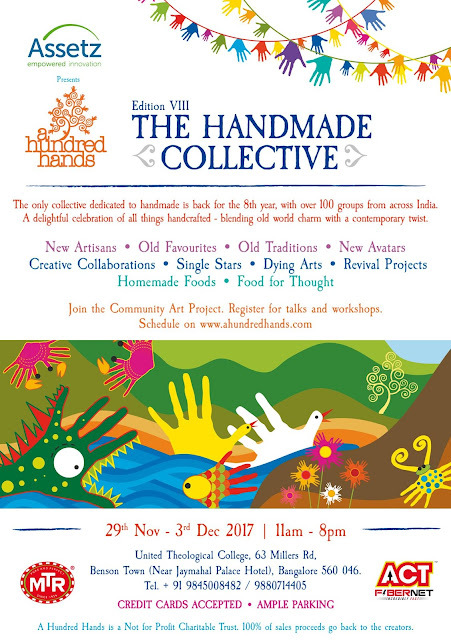 See you at the annual collective. 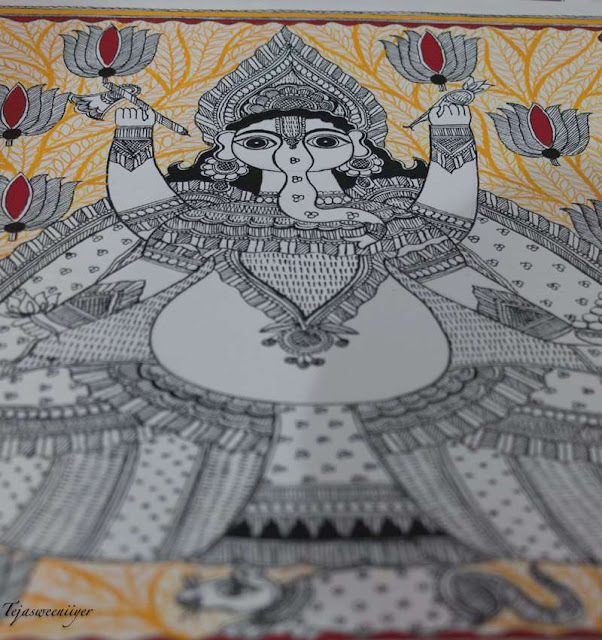 Twinkles to all of you.